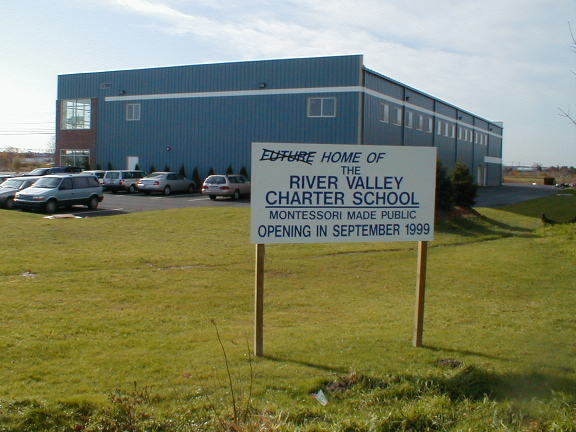 River Valley Charter School is a Massachusetts Department of Elementary and Secondary Education Commonwealth Charter School. RVCS is a public school. RVCS is publicly funded and governed by a voluntary Board of Trustees. The school was founded in 1999 under the Educational Reform Act of 1993. Students from any MA city/town are eligible to apply; residents of Amesbury, Newbury, Newburyport, Salisbury, and West Newbury receive preference. The school opened September 1999.